Have you been depressed lately? 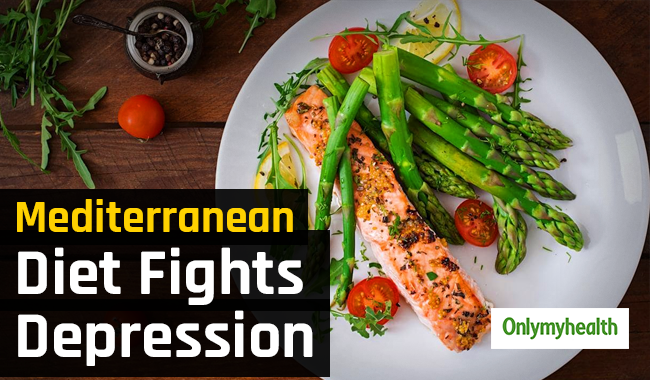 Don’t worry, a new study has suggested that a Mediterranean diet can help ward off depression. Mediterranean diet is an amalgamation of fruits, vegetables and whole grains. It restricts the intake of unhealthy fats and provides adequate fibre and antioxidants. It incorporates a high amount of monounsaturated and polyunsaturated fats, fibre and antioxidants. It improves an individual’s overall health. 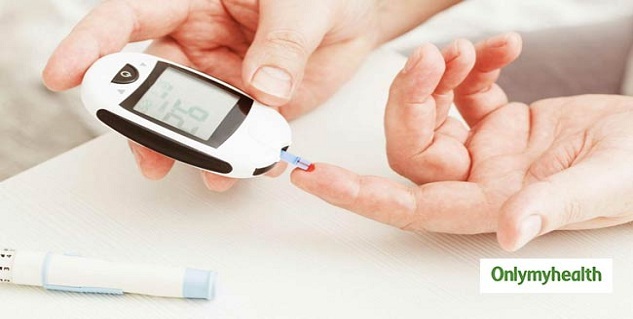 A collective study was done by a team of researchers from different countries including London, France, Australia and Spain. According to the study, this diet cuts depression risk by reducing inflammation. A total of 41 studies were identified, which assess people’s diet and depression symptoms. Based on the result, people eating a Mediterranean diet were 33 percent less likely to get depression symptoms. Mediterranean diet contains a lot of healthy fats which are beneficial for the brain. It can help boost brain power and prevent dementia. It can also prevent cognitive decline. Mediterranean diet can reduce the chances of developing heart diseases, according to various studies. It reduces the risk of coronary heart disease, stroke and myocardial infarction (heart attack). This is due to the fact that eating a Mediterranean diet keep your blood pressure and cholesterol in control. Mediterranean diet prevents type 2 diabetes by improving blood sugar control and cardiovascular risk in those who already suffer from it. 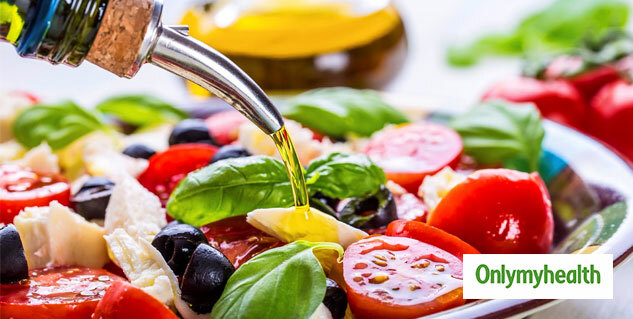 A study has found that Mediterranean diet can help prevent osteoporosis, while another study has suggested that olive oil used in the high nutritious diet can preserve bone density. Mediterranean diet can help fight off cancer. Mediterranean diet protects a person from prostate cancer, throat cancer, liver cancer, breast cancer and gastric cancer.